BIG Reductions on New Account Subscriptions and Premium Extensions for a limited time only! The Countdown is on! 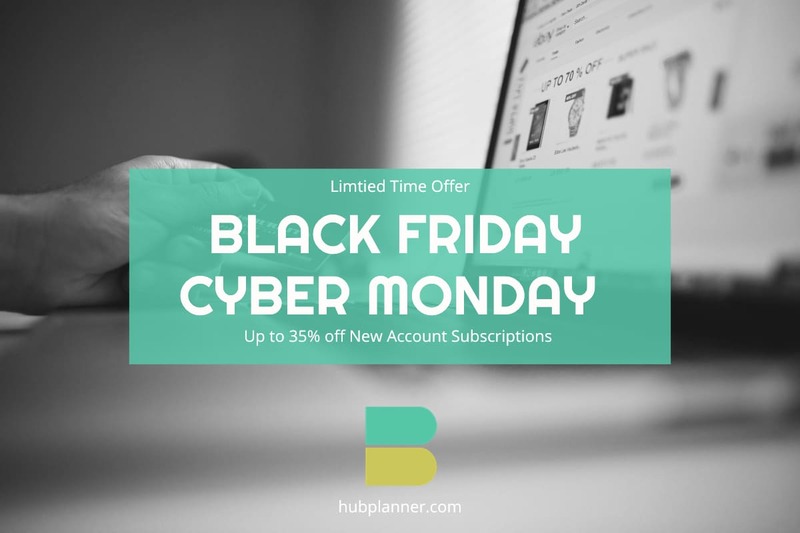 Take advantage of Hub Planner’s Black Friday & Cyber Monday Special with discounted deals of 35% on new Annual Account Subscriptions and 20% on new Monthly Account Subscriptions. For our new Plug & Play users, you can also take the opportunity for a 20% discount on Premium Extensions! Black Friday & Cyber Monday Software Offers available for new subscriptions until Monday, 26th November 2018 CET! Sign Up to Hub Planner before Monday, 26th November 2018 for a discount of up to 35% off Account Subscriptions. Hub Planner has 3 Pricing Levels. Plug & Play, Premium & Enterprise. Check out the table below or click here for further information. This offer is open to all new Account Subscriptions. Offers access to Unlimited Projects within Hub Planner. Full access to Reports, Premium Extensions and Priority Feature Request. Pay Per Extension with an additional 20% off using our Black Friday & Cyber Monday Deal. Extensions included which is a huge cost saving. Free upgrades to all extensions such as Timesheets, Billing Rates, Vacation & Annual Leave, Resource / Workflow Request and Approval to name but a few. Not only that, you have a personal Hub Planner contact assigned to you. Your designated contact will assist with with accessing Priority Support and scheduling your optional 1 hour training session. By going with the Premium Plan you also have the option to pay via invoice which is handy for the finance and billing department. Don’t forget, this offer is for a limited time only and expires Monday, 26th November!! Hub Planner has a powerful core of Resource Scheduling and Management, and with the addition of Hub Planner Extensions you can quickly turn the Hub Planner core into the complete Enterprise level Resource Management Solution. 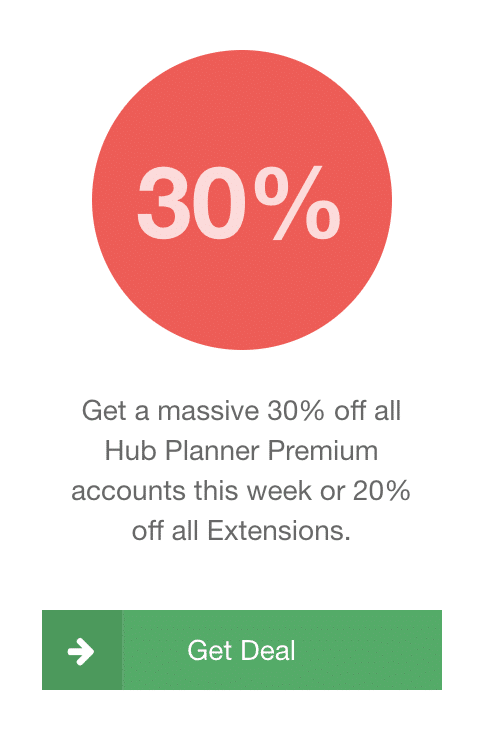 Once you sign up to Hub Planner’s Annual or Monthly licenses, enjoy FREE Premium Extensions with a Premium Account Licenses or 20% off with a Plug & Play License. This exclusive Black Friday & Cyber Monday offer is available from now until Monday, 26th November 2018. The Vacation & Annual Leave Extension allows your team to keep track of their vacation days within an intuitive dashboard. Billing Rates allows you to apply a unique rate to a Booking, Resource or indeed Project within an internal and external capacity. 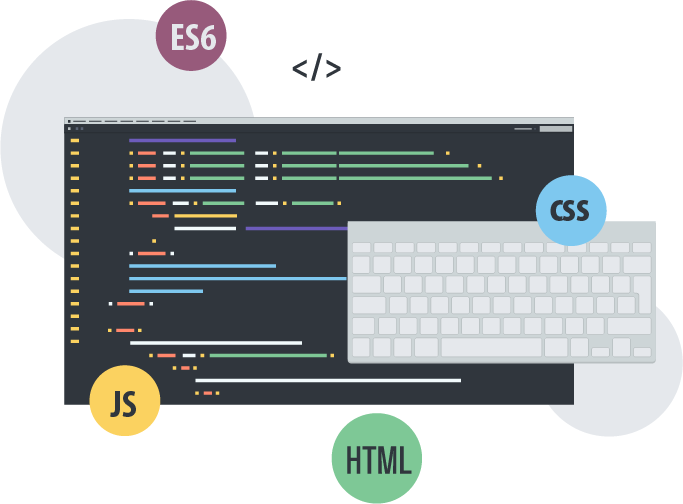 Unlike other softwares which bundle everything into the one package for a fixed price, Hub Planner breaks up key functionality into modules called Extensions. This way you can plug and play extensions in the system and have the option to opt out of functionality your business does not require, and only install those extension modules which apply to your workflow. The flexibility to install key features which only apply to your business will save you paying for unnecessary functionality. Our trial includes unlimited resources and projects, priority support and integration help. With Hub Planner we offer a very competitive and simple pricing model. There are no contracts and you can cancel anytime you like. You can of course try everything out for free by clicking on the Try Now buttons below. We will get up and running very fast, no credit card is required! Once you have signed up, you can click on the Black Friday Sale tab within the Hub Planner interface. A demo of Hub Planner is a great way to get a personal guided tour through our resource planning software. We conduct our demo’s via a conference call bridge and use sophisticated screen sharing software which you can simply reach by going to a link in your browser, no installs are necessary. We take pride in our demo’s and they are carried out by passionate planning enthusiasts in our own team and not out-sourced to any 3rd-party support companies. A demo call usually lasts between 30mins to 1 hour and gives you the chance to see Hub Planner in action, but also ask us about your particular workflows so we can best understand your business and help you see how Hub Planner can make your planning more effective and efficient. We do advise that you are familiar with how the tool works beforehand to make the most out of the call. Our support team are located on CET time zone, and we do our best to work with you on a time that works for both parties. We always find a solution that works. If you are already on our Premium Plan, do contact your designated Hub Planner representative. Alternatively, click here for access to scheduling a demo call. Spreadsheets can become cumbersome and hold you prisoner, here at Hub Planner we will make the transition to a resource scheduling software as seamless as possible! Let’s take you through some of the newly released features of how Hub Planner will ensure you have made the right move. 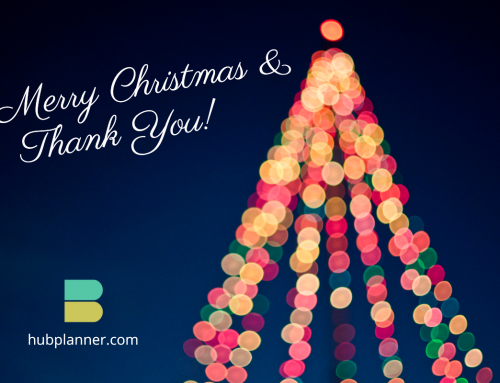 Leave the hard work of managing spreadsheets behind and let Hub Planner do the work for you. Our Resource Scheduling platform is designed with the roles of Projects Managers and indeed Teams in mind. Hub Planner provides a fluid transparent insight with clear visibility for planning projects. There is a seamless interaction between viewing resource availability and scheduling projects. Plan ahead in hours, days, weeks, months utilizing the resource heat map of availability – you have a birds eye view of your schedule giving you the opportunity to dynamically drag and drop bookings interface. The resource side of the scheduler has a built in dynamic Heat Map feature allowing you to quickly identify gaps in your production schedule and visualize your teams capacity. The idea and advantage of the “heat map” view in your scheduler allows you to visualize and identify resource availability where you can optimize and forecast the scheduling and planning of resources. Choose your preferred colours that will represent the various availability percentage scales from the array of shades. You can adapt and configure a simple primary colour theme or perhaps create a more visual cortex to represent a full range of the visual percepts available to you. You have the option to display the resource capacity bar. Especially useful for any resource under 100% capacity – the bar will only fill the width based on what percentage the resource is booked. With Hub Planners drag and drop interface you can simply schedule your teams on projects or events by dragging bookings on the scheduler. You can also quickly resize bookings with drag handles on each project booking. There are numerous reasons why changes happen during the life cycle of a project. Factors can include abstract scope, enhancing requirements and specifications, boosting measurable metrics, resource availability, financial and time constraints, the list goes on. In essence adjustments befall and Hub Planner created an effortless way to quickly reschedule your project bookings. Not only that, the suppleness of interchangeable metrics are achieved in a bulk move. With a simple right click on any booking, you can shift the project schedule along the timeline or completely move it to another resource. Specify a date, direction and number of days you wish to alter your bookings to. Alternatively, should you wish to reallocate all project bookings to another resource, you can simply do so from the drop down menu and choose a resource to move them to. For a more detailed step by step approach, check out the how the Bulk Move works in our Feature Page. There are three modes in which you can view your scheduler layout. You also have a settings toolbar where there are multiple options that you can choose from to customize your layout view. There are many icon buttons that allow you to quickly edit, search, schedule or add to your projects and resources. Once scheduled, you have booking ‘Tool Tips’ which are helpful little pop ups that synopsise your bookings when hovering over a them. These tool tips contain a snapshot summary of the booking and what it contains. Details such as the Project Name, Code, Client, Booking Category, Allocation timeframe of the booking, Project Manager and creation details. Another helpful feature is the ability to quickly add a new resource to a project within your scheduler. 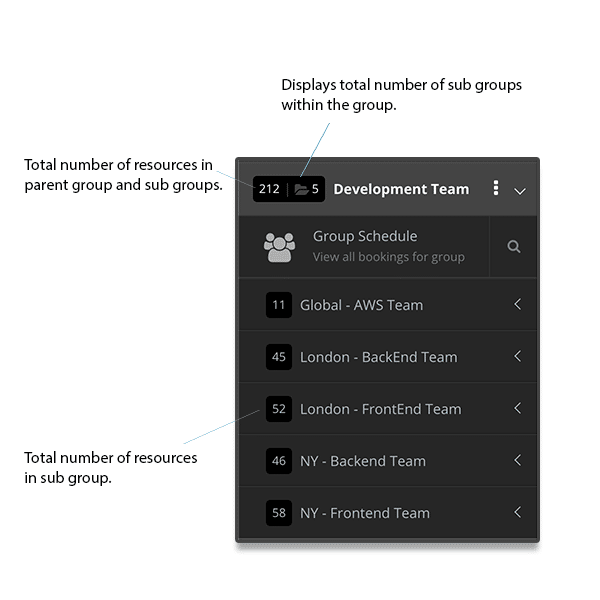 Also, when scheduling resources, we have added a “Select All” function for group selection enabling you to quickly assign entire teams to projects in 1 simple click. 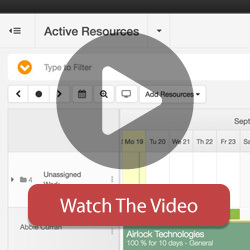 Lean more about how Resource Scheduling via Hub Planner can help you! 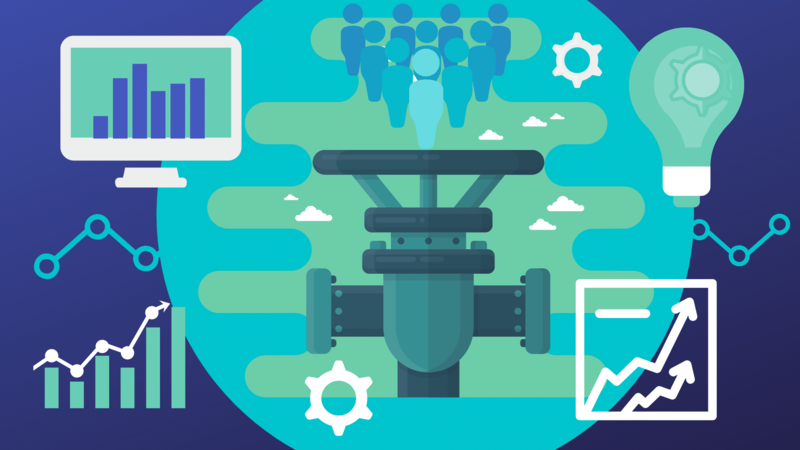 In today’s environment, its pretty much the norm to have multiple operating tools to adequately conquer and manage business workflows. This disadvantage, having to navigate between multiple programs which indeed become cumbersome. 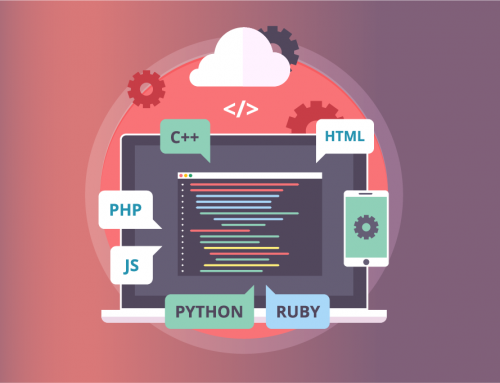 By utilizing an integrations platform such as we have set out at Hub Planner you can have a much more seamless working environment. With the ability to connect your workflow tools with Hub Planner you adopt quite a few advantages. Time saving with less data entry, hassle free switching between various softwares, efficient use of resource scheduling together with an increase output and profit! There is no ‘one for all’ tool that exists for every workflow scenario. With that in mind, and given the vast amount of Apps at our disposal why not combine them together via Zapier? We at Hub Planner have provided this integration platform for our users to connect their workflow tools with Hub Planner. The Smart Groups extension in Hub Planner allows companies to create dynamic groups which can be populated automatically. 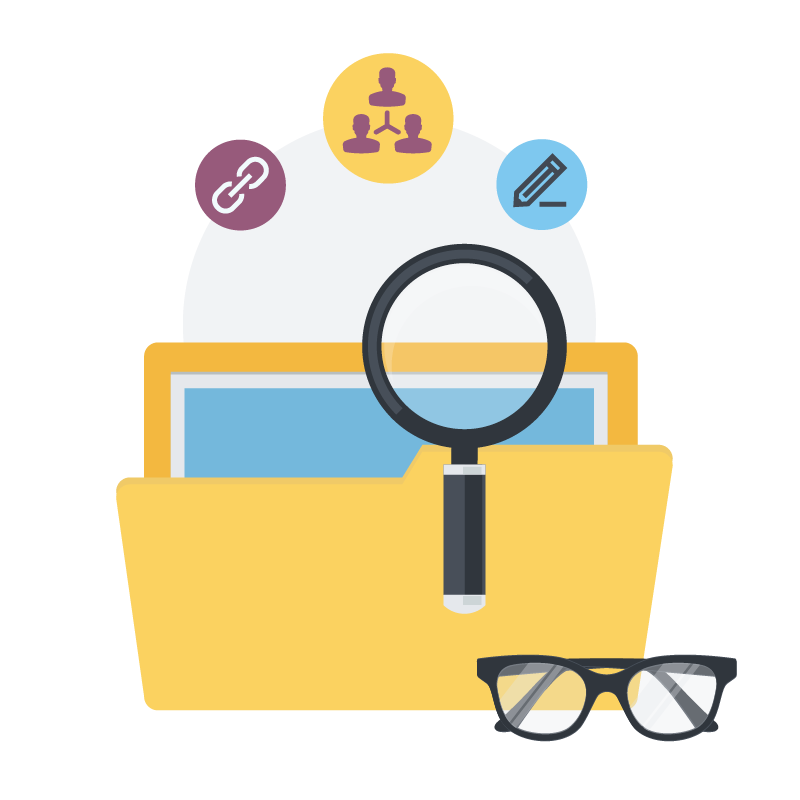 Create a collection of resources, projects, teams, clients based on different criteria you define in your group conditions. Smart Groups are updated in real time and allow you to organize your Scheduler sidebar as a working feature versus a static list. For example, I wish to create a group of UX designers that are located in New York. Custom fields allow users to create their own unique business terminology within Hub Planner. 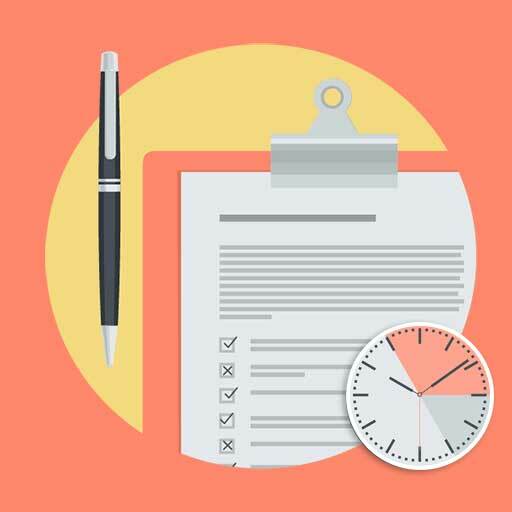 This allows you to mimic internal criteria for defining resources and projects. In practice the custom fields becomes an enhanced tagging system that may include skill sets and locations. The results can be seen when trying to filter down a scheduler view by one or more custom fields or when generating reports by the same fields. Custom fields is one of the most popular extensions Hub Planner has to offer. Hub Planner allows you to categorize and colour code your bookings via the booking category options. Once enabled you will have a spectrum of views at your fingertips, creating new techniques to allow you to visually mark a booking with a certain status. Each status is represented by a deliverable name and color. 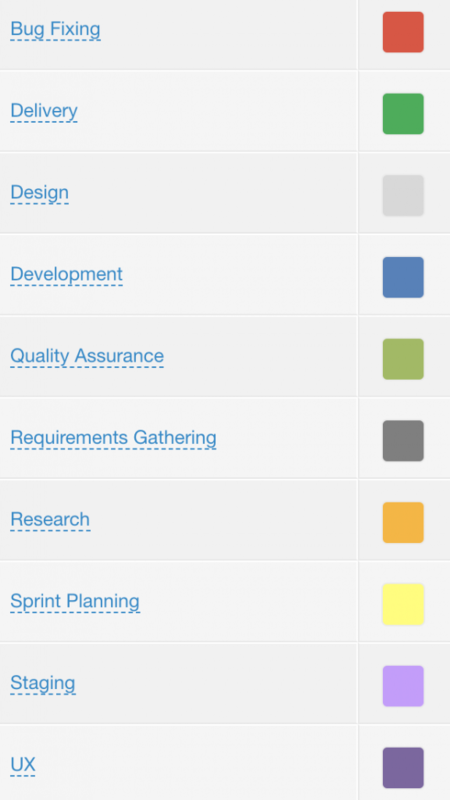 For example you can uniquely categorize your bookings to the various project management methodologies such as Agile, Scrum, the traditional RAG system or even your brand colours. By creating a more efficient methodology for timesheet data – booking categories will instill a more valuable asset in producing a thorough breakdown of your project booking. You have the ability to create reports from a perspective of scheduled verses actuals in terms of resource time and financials. To set up your Booking Categories, simply navigate to the Settings tab and scroll to Account Setup, Booking Categories. You can also quickly navigate to your booking categories from the right click menu within scheduler view. Hub Planner also has the option to import a booking category when bulk uploading or updating bookings. Via .csv file which can be downloaded here you bypass any API necessity. You might find most valuable when there are a number of different categories within your bookings. For instance you can scale them from the life cycle or current status of a project. A recent revamp of our Billing Rates extension includes efficient feature improvements for Resource Scheduling and Budget forecasting. A smart inline project billing panel displays real time project scheduled and actual spend for both an internal and external rate perspective as well as an extensive range of reporting templates. Users have the ability to apply a billing rate at a Booking, Resource and Project level. This is extremely handy for creating alternative rates for specific pieces of work within the schedule such as non billable work during a project. There are many examples of how non billable hours can be generated such as; networking, client pitches, employee development and of course admin duties. However, by tracking non billable work will help you remove any inefficiencies and in the long run find more billable hours. Should you have our Timesheets extension installed, the billing panel works in synergy and displays actual spend as a metric. Hence if you have the option to display the ‘Actual Time’ project budget. Timesheets provide an extensive overview of Scheduled verses Actual project hours and spend. 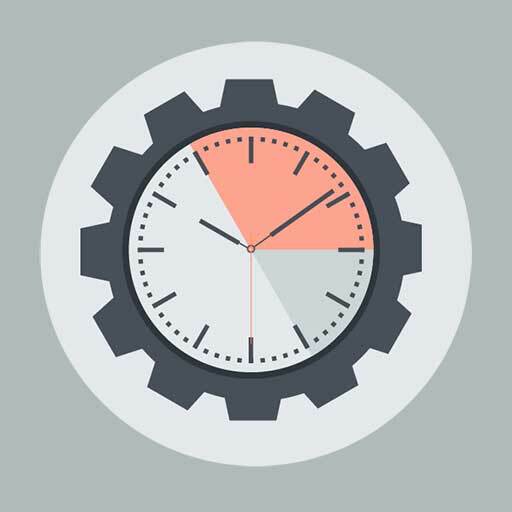 Choose from budget in hours and/or budget as a figure amount. If your teams work globally, set the currency appropriately. Hub Planner allows the currency to be changed for every single project. Hub Planner Timesheets gives you a full time-tracking module integrated right into your account, allowing your team report Actual Time on Projects and Events. The slickly designed Timesheets Dashboard component extends the power of our resource planning tool and Reports feature. Resources can report time on Projects using booking categories to create more meaningful reports and clearer transparency of where the time was actually spent and originally scheduled. Hub Planner have developed a feature to migrate resource scheduling time entries from your alternative timesheet database and upload to your existing Hub Planner workflow. Simply download the specially formatted spreadsheet .csv file and populate the desired fields required to encapsulate the data to Hub Planner. Imperative to the efficiency of a successful project delivery, we have developed a new feature to assist with the tracking of your projects and resources time and budget by using Booking Categories. When importing a resource or project work from previous weeks to your timesheet – Hub Planner have included the direct importation of any categories from project bookings. In turn, this feature will encourage users to provide a more accurate application of time entries. Not only that you also have the ability to generate detailed reports of where resource time and project budget was scheduled verses where consumed. 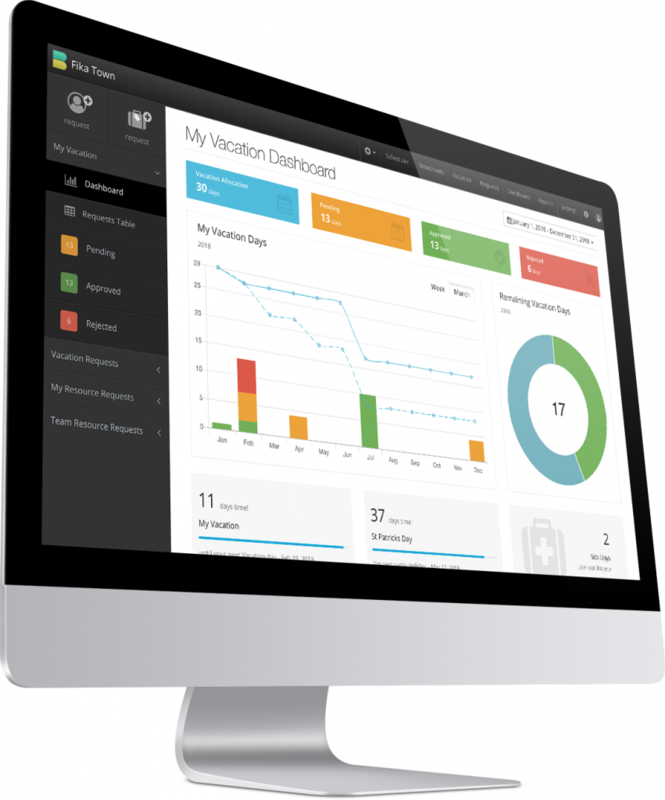 The Vacation premium extension allows team members to easily track and visualise and manage their vacation leave. The Resource Request & Approval workflow allows users to easily request resources within Hub Planner. Graphical charts and tables illustrate vacation entitlement and requests, sick leave as well as public holidays. A workflow approval process is in situ which can be defaulted and customized. 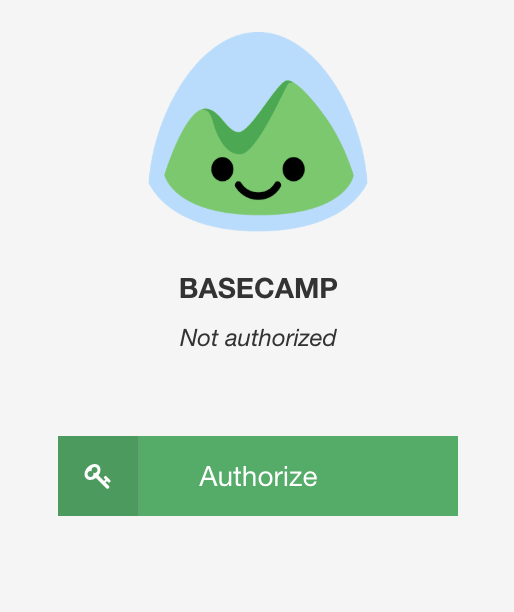 Approvers can approve or reject via the dashboard, directly from the scheduler or via the email notifications. All requests are visibly transparent within the scheduler. When setting up the extension, you have the ability to customize vacation day allowance, public holidays, email notifications as well as customizing the business calendar. Check out the Extension Feature pages for Vacation Leave and Resource Requesting. 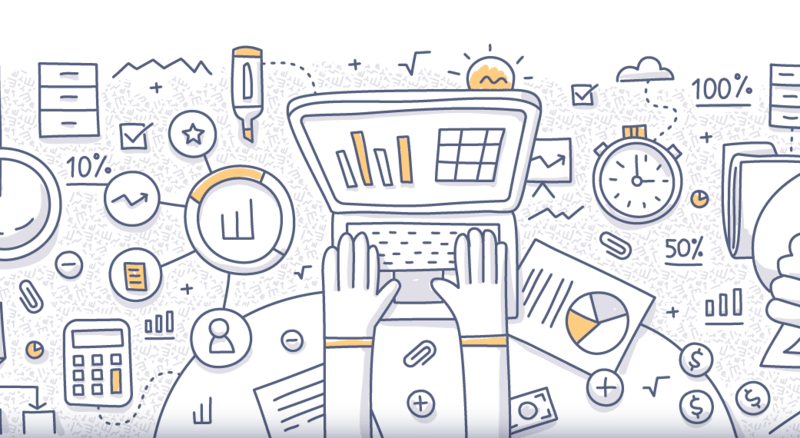 Reports are an illustrious graphical way of providing important feedback, pinpointing any obstructions or perhaps forecasting fundamental information along your project schedule. There are several built in Templates to help you get started and create the data you need to export. You have the ability to create reports from a perspective of scheduled versus actuals in terms of resource time and project financials. You can also define by actual booking category. For example: You can demonstrate how much resource time and calculate budget was spent at the Design stage of your project? Select from report groups at Project, Resource, Client and Financial Reporting. Indeed you have the ability to customize and save your own report templates. Filter out what data you wish to see and create your own unique reporting template together with dynamic columns which allow for 40+ data columns. You can share, save, export, print, download and even generate invoices from the reporting function. In this fast paced environment we need information quickly and efficiently right? Well, we’re going to help you on that with new email notifications that can be subscribed to on a resource level. The new notifications will allow team members to stay up to date with what they are being scheduled on from their inbox. Play around, install all the Premium Extensions to get a real live feel of how it will work for you. Schedule a live demo with one of our Hub Planner Team. Don’t miss out on this exclusive Black Friday Special This offer will expire on Monday, 26th November. The countdown is on!